Learn More About What Sets Us Apart! Our Service Dogs and Training Programs Get Results! At Highland Canine Training, LLC we provide reliable and affordable service dogs for autism assistance, mobility, seizures, hearing and more. 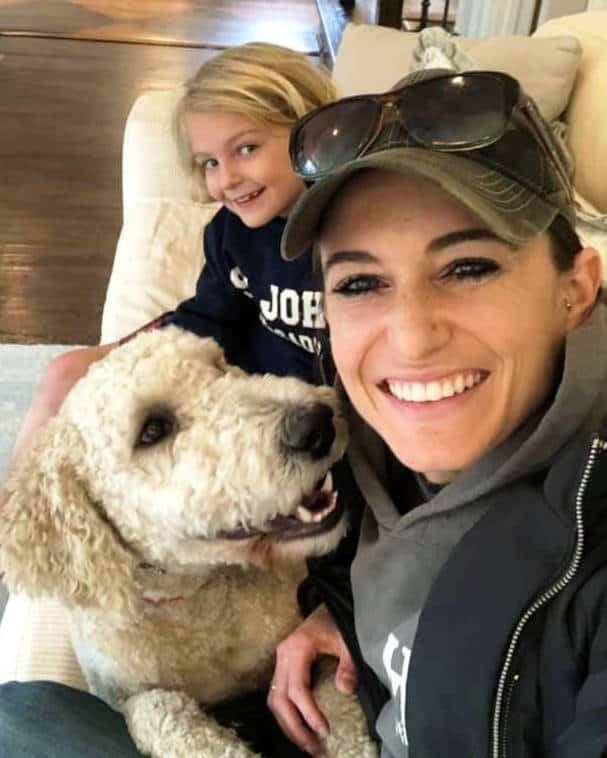 We know that a service dog is a major investment of time and valuable resources, and we understand and respect the sacrifices that many families make in order to bring a service dog home. 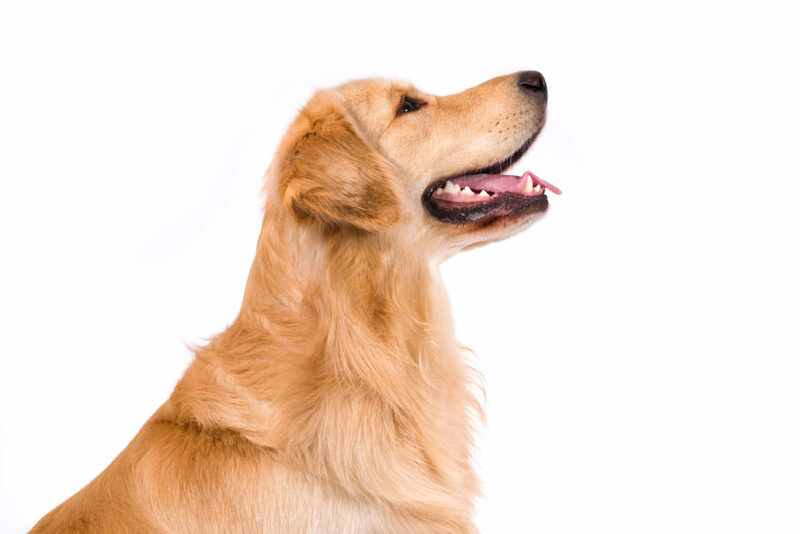 We do our best to provide the highest quality dogs and value to meet your needs. The following are just a few ways that we stand out above the rest. You are not required to fundraise for this or any other organization to pay for your autism assistance dog or service dog. 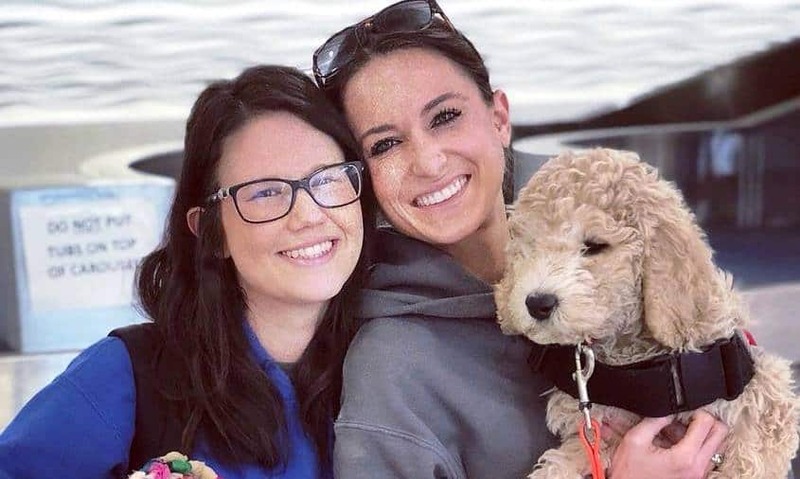 However, for families who are looking for ways to raise money to help pay for the cost of training a service dog, we are happy to provide a list of resources which other families have found helpful. At the end of training, the dog belongs to you. We do not retain ownership rights. However, if for some reason something does not work out quite right, we will do our best to make it right, whether that means additional training, or going so far as replacing the dog. We work hard to guarantee your service dog experience will be successful. We offer personalized service; you are a part of the process from beginning to end. You are welcome and encouraged to visit our training facilities as often as you would like. We provide a one-year health guarantee on dogs we select and train. The dog is delivered with at least a one-month supply of any medications or preventatives it will need. This gives you an opportunity to get your feet under you without worrying about getting to the veterinarian immediately. We offer free phone and email consultations for as long as you own the dog. 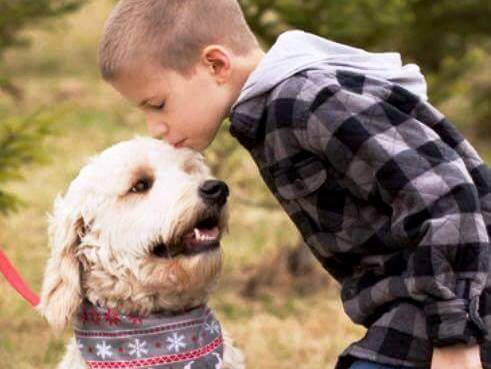 We provide affordable and reliable Autism Service Dogs for children and adults affected by Autism Spectrum Disorders. Each dog’s training is customized to meet the specific needs of every client. Our Mobility Service Dogs are impeccably trained to perform a variety of tasks, from opening doors to retrieving dropped objects. 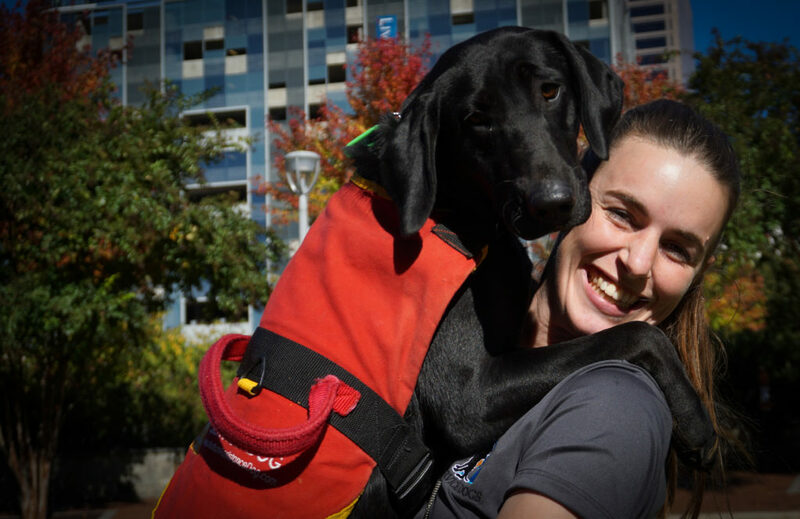 Our Mobility Service Dogs are trained to work in any environment. 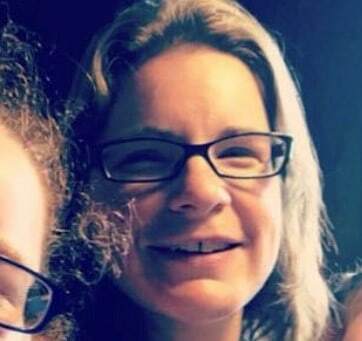 Having a reliable warning to the onset of seizures can be beneficial. As such, we provide seizure alert dogs that can be trained to respond to the onset of seizures to allow their handlers to prepare. We also offer Signal Dog or Hearing Service Dogs for individuals who are deaf or have hearing impairments. These dogs are trained to alert to specific sounds and noises such as fire alarms. If you have an existing pet and are looking for a service dog, we may be able to help. We are one of few organizations that will train your existing family pet to be a service dog as long as they have the aptitude for the work. Your time is valuable. We understand that, so we keep our process simple and straightforward. You can read all about what to expect during the entire application procedure. Our staff is here to answer any questions you have along the way. Our staff loves what they do and it shows in their commitment to our customers. 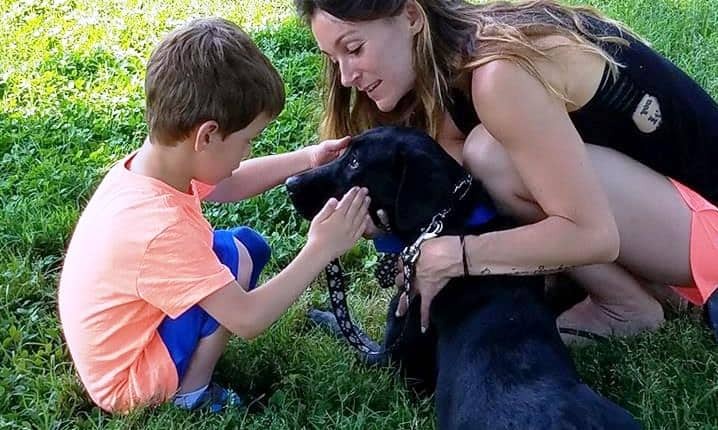 We work with schools, doctors, therapists, caregivers, and extended family members to help educate those in your community about your service dog. Our waiting list is shorter than most. 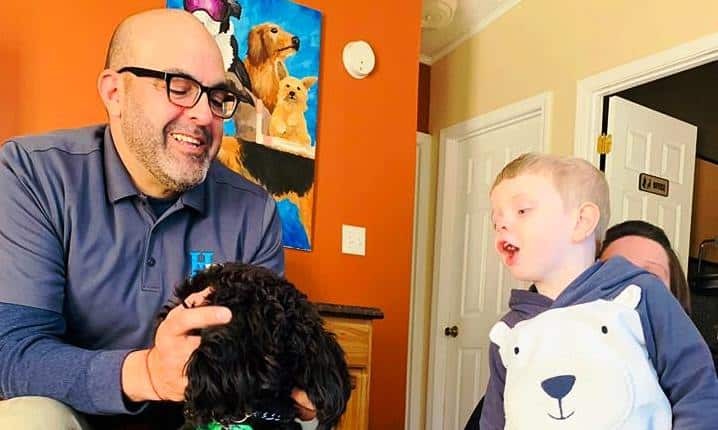 It is currently 18-24 months from the time your application is accepted until the time we schedule the delivery of your autism assistance dog or service dog. Our application process is simple and we can help walk you through each step of it. We do not charge any application fees and applying for a service dog is free! Our trainers and support personnel are with you every step of the way. Our process is simple and your input is valued throughout. We understand that our goal is to help you! Our trainers will deliver your new Service Dog and work with your family in the comfort of your home. Our goal is to ensure the dog will perform where and when you need it! 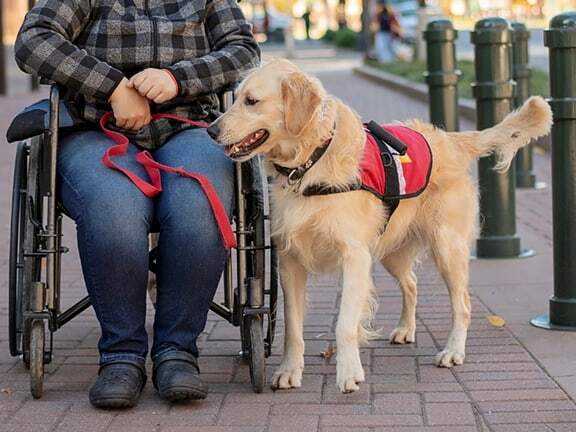 Our service dogs help individuals and families in a variety of different ways. Check out our gallery to understand exactly how these service dogs change lives for the better. Our team constantly thrives to ensure that you get the most from your service dog. We also understand the importance of great customer care, before, during and after delivery! AFFORDABLE SERVICE DOGSYOU CAN COUNT ON! 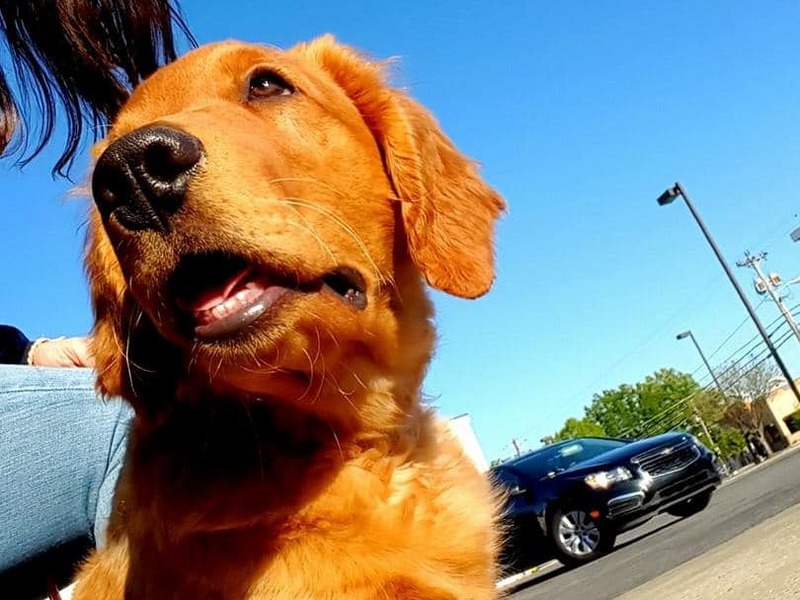 Our service dogs and training are highly affordable and we offer a payment schedule which is simple and allows you an opportunity to budget for a service dog without having to pay all of the costs up front. Because we do not have expensive puppy programs, we are able to offer clients well trained service dogs at much lower prices. The average cost of our service dogs is $15,900. 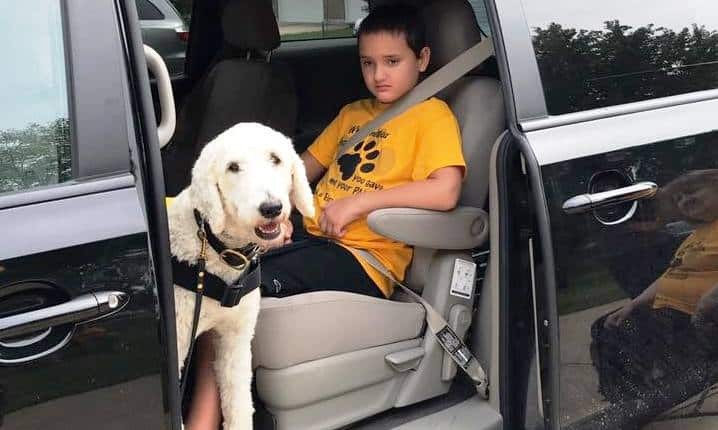 The price of the autism assistance dog or service dog includes the initial set of customized equipment including leashes, a service vest or harness, tethering equipment, trailing equipment, and much more. We Know that Choosing a Service Dog is a Big Decision! Let our professional staff of trainers guide you through the process! Our programs are affordable and customized to fit your specific needs. Our trainers and staff have experience training Search and Rescue Dogs, Police K9 and Military Working Dogs, as well as Service Dogs. There’s not much we haven’t seen or experienced. Many of our autism assistance dogs and service dogs are trained in trailing. We rely heavily on our search and rescue and police experience to ensure the dog is going to perform when it matters most. 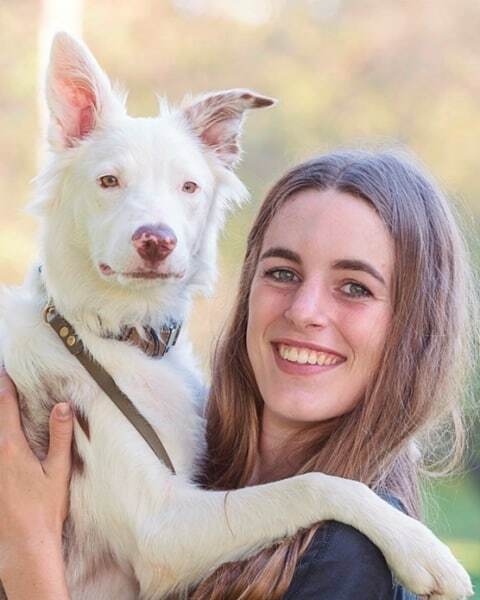 We are confident in our ability to train high-quality, dependable canine companions; in fact, we operate a school for dog trainers to teach others what we know about training service dogs! 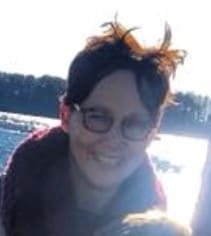 Brandi is our Director and works closely with families from application to delivery. 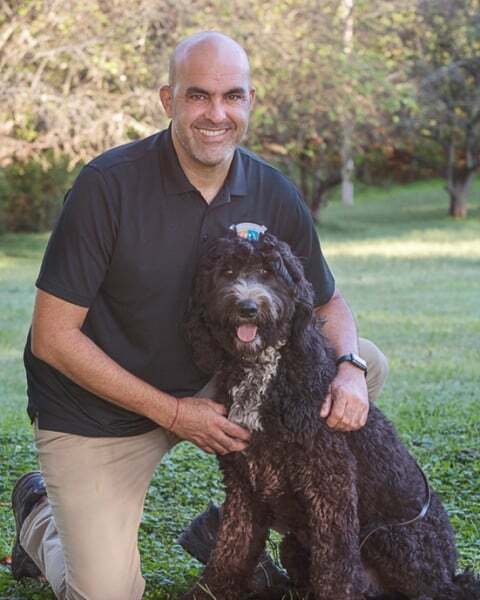 As our Coordinator, Carlos ensures that each family is a match with their new dog. 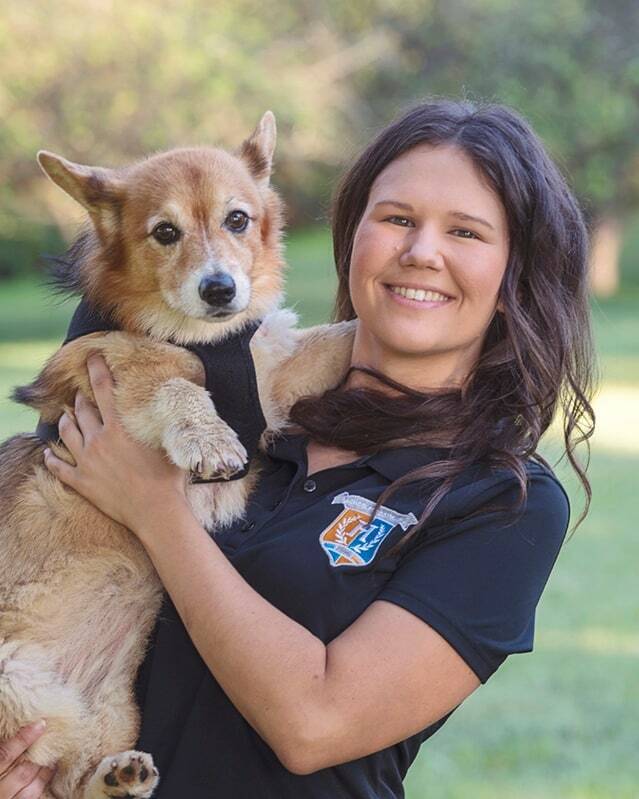 Amber works closely with our dogs and clients to ensure that their service dog is a success. 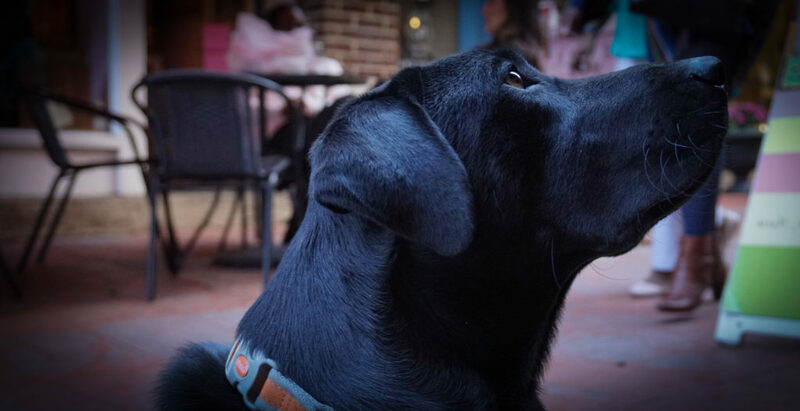 From Virginia, Deb trains service dogs and assists with deliveries and client support. 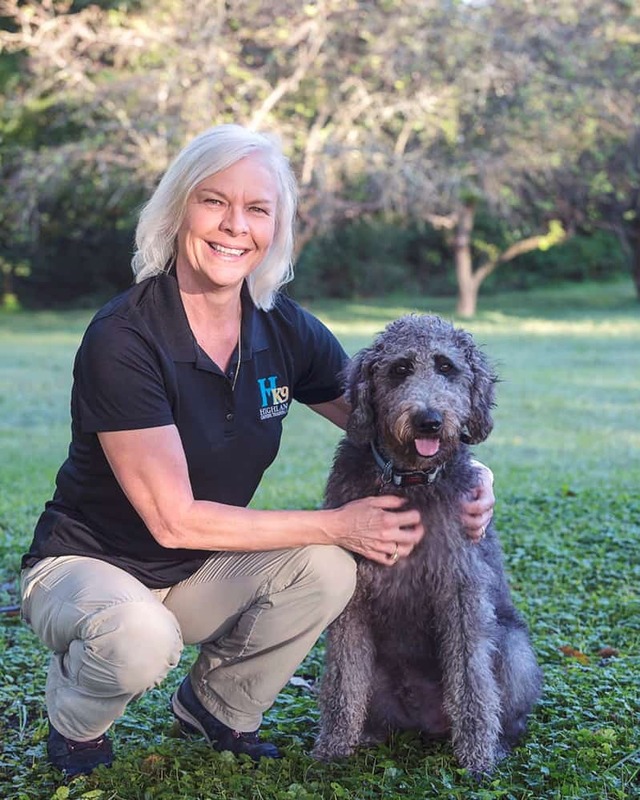 Based in Texas, Rachelle helps to serve service dog clients throughout the Southeast. This is surely the way to go! We are very impressed with "Radar" and his trainers. They have the best training and availability and you will definitely get what you pay for! I think that having the training done at your home is necessary. Given the quality of training and what we received, it was definitely affordable. The trainers and staff are amazing!